This class reviews the previous level and introduces new material and techniques. Essential oils are introduced and experienced. Work hands-on with dogs and learn new concepts, techniques, applications and protocols. Work hands-on with horses and experience a large animal's energy system. While this class is optional, it benefits students with a greater energetic awareness and provides a well-rounded experience. *The Level 3 Small Animal Class is a prerequisite. 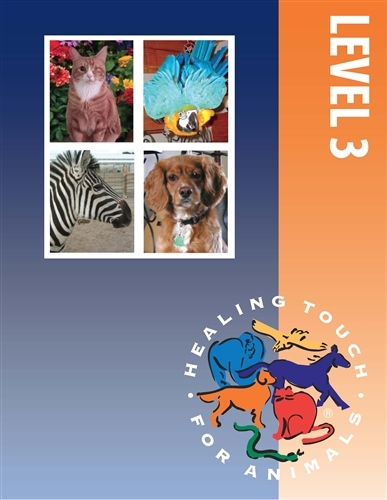 *This class is required in order to apply to become a Healing Touch for Animals® Certified Practitioner. The Early Registration Tuition Price is reflected below and ends on October 6, 2019. Want to repeat these classes? Policies*: I have read & understand the Course Policies. Waiver*: I have read, understand & agree to the Waiver of Liability and Release and Hold Harmless Agreement. 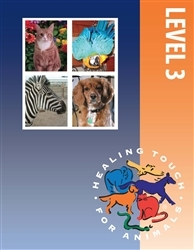 Photo/Testimonial Release*: I have read & understand the Photo/Testimonial Release.